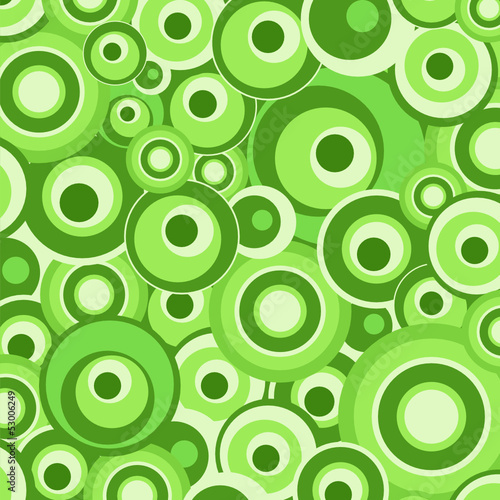 Photo wallpaper - Green eyes - Foam power . Plenty of saturated green colours will have a good influence both on you and the interior. The photo wallpaper with green eyes of foam will be a perfect decorative element. May the living room gain a bit of daring appearance and temperament. Express yourself with such a simple and attractive form . . .